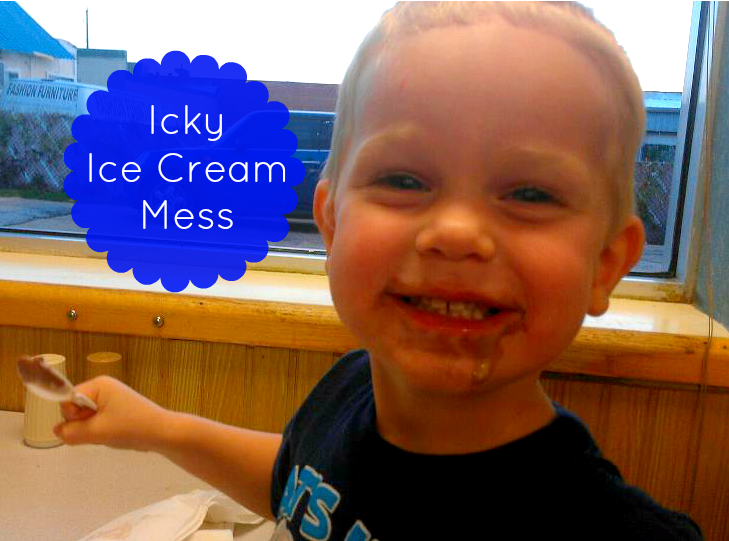 As a mom of two young boys, icky moments are bound to happen and happen often. The best part of life are those true, spontaneous moments that happen when least expected. It's always best to just relax and enjoy all that life throws at you and let Clorox help keep it clean. 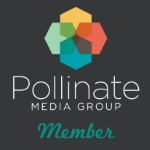 Being a stay at home mom, I have had to deal with blowouts and blowups, runny noses and lots of sick days. We've made mud pies, planted a garden, been on a bug hunt (and found some questionable critters), finger painted the paper, the wall, ourselves, and each other. 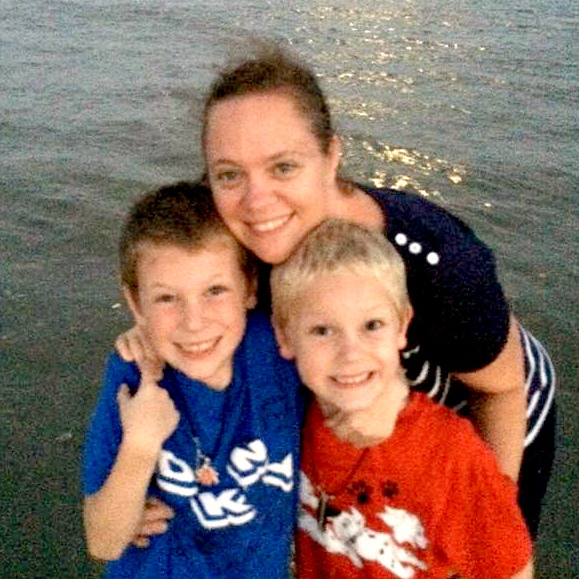 Motherhood is an amazing journey full of messes and ickiness and it is the most wonderful journey I have ever been on. The messier and ickier the moment, the more memorable it can be. Plus, knowing that Clorox can handle all of our messes gives me a sense of relief and one less thing I have to worry about. 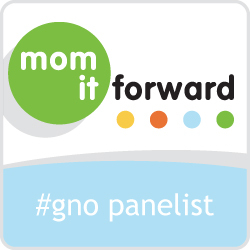 Are you a mom with an icky story? I am sure you have more then one. 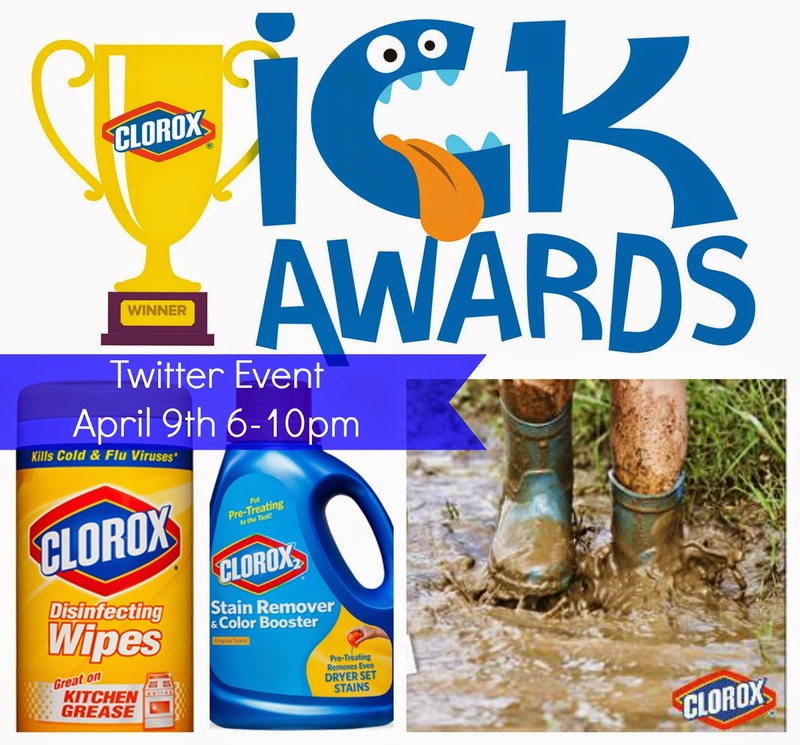 Clorox is hosting an Ick Awards Twitter Event on April 9th from 6:00pm to 10:00 pm (eastern time zone). 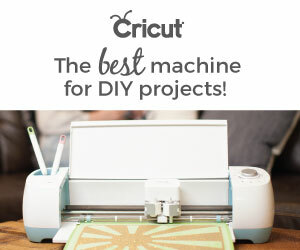 Be sure to join in the fun while Clorox gives away $2500 in prizes. 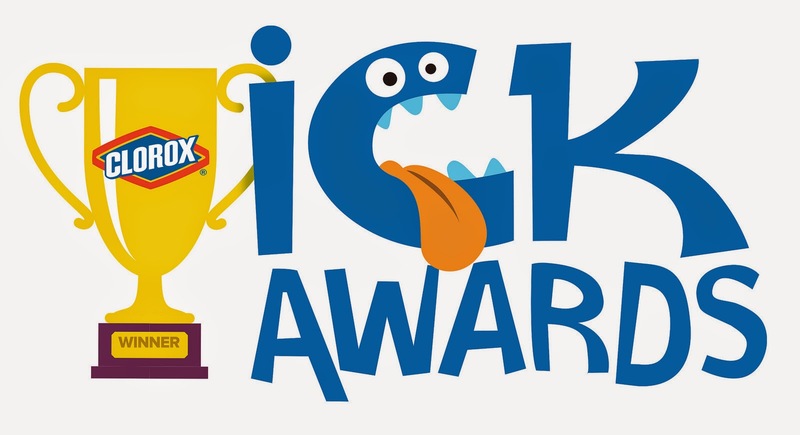 Be sure to head over to Clorox to share your icky story now! Want to hear my icky moment? My newly starting to potty training son went potty in his pants while on the tea cup ride at Walt Disney World. To make the situation worse, we forgot the bag with the spare clothes at the hotel. So, my son had to stay in his clothes the rest of the day and even met Mickey Mouse completely covered in his wet, pottied on icky clothes. Not to mention that it was very hot and he wanted to be held quite often. We were all in need of some Clorox help after that.